Lexi Sutherland has joined Riser House Entertainment as Creative Director of Publishing. Sutherland will work alongside VP, Creative Kristen Ashley. 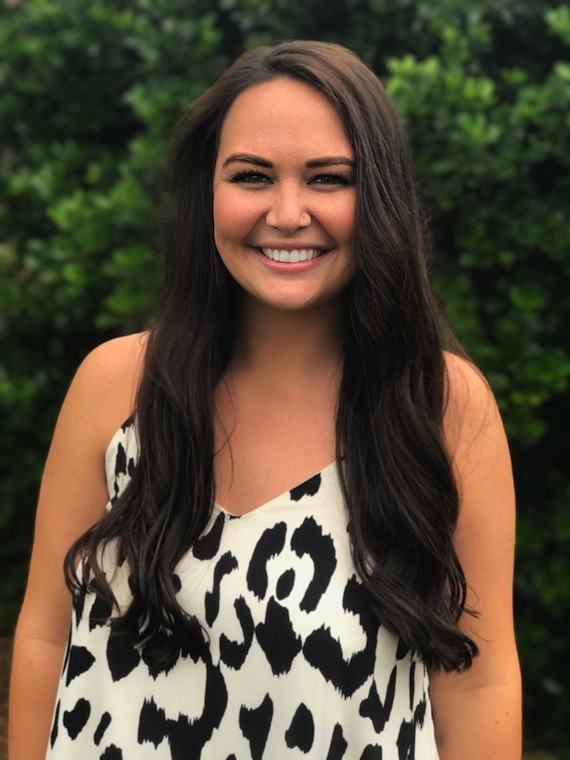 The Georgia native recently graduated from Belmont University, and has interned in A&R for Universal Music Group and Warner Music Group, as well as Warner/Chappell. “Everyone who knows Lexi loves her, so I can’t wait for everyone on the row to meet her. She has a great ear, and I am thankful we have her on our team. Today is her first day and we are heading to Key West; I’d say she has it pretty good,” says Ashley. “Words can’t describe how excited and thankful I am to be apart of this amazing team here at Riser House. I can’t wait to see what the future hold for this company and I’m thrilled to be apart of the journey,” says Sutherland. Sutherland can be reached at lexi.sutherland@riserhouse.com. Jennifer Johnson launched Riser House in 2016. Riser House Records artists include Mitchell Tenpenny, while Riser House Publishing writers include Michael Whitworth, Dallas Wilson, and Rob Crosby.